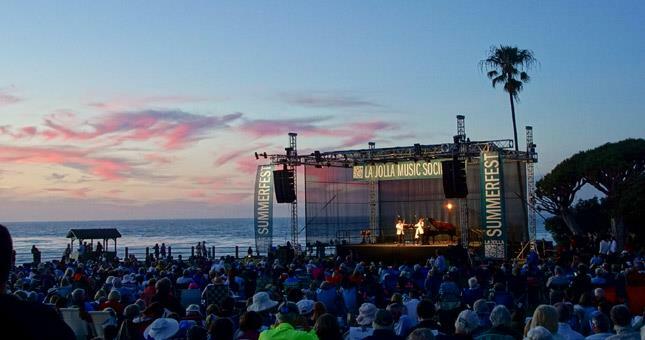 The La Jolla Music Society welcome back SDYS International Youth Symphony led by Jeff Edmons, then Time for Three takes center stage for an entertaining mix of virtuosity and showmanship. 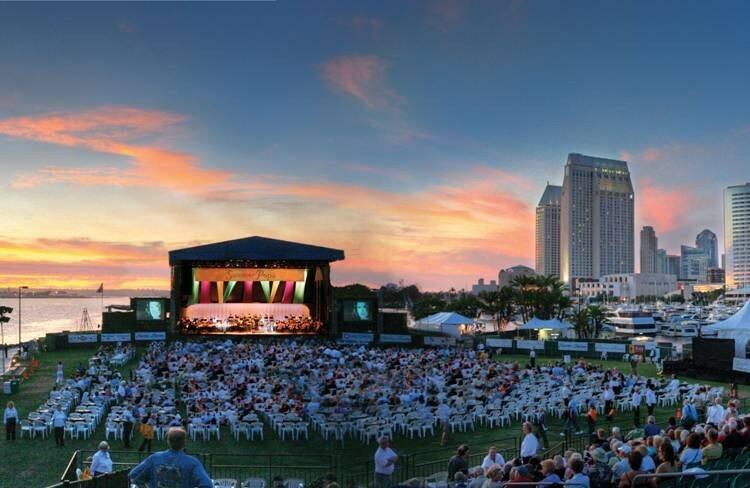 Bring your picnic and enjoy this wonderful, family friendly SummerFest tradition featuring a stunning ocean backdrop! A three-day festival focused around the field of astronomy, will occur in the mountain town of Julian. 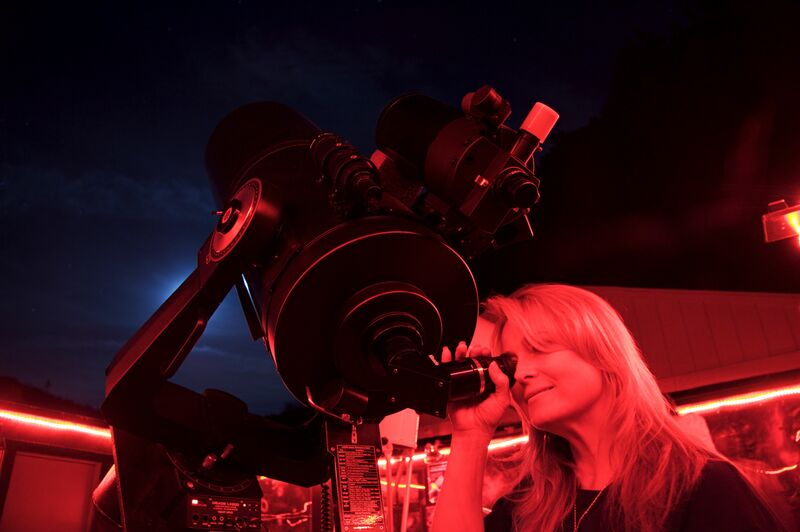 Julian is known for its clear dark skies and one of the best locations in Southern California for observing. The festival includes a free public Star Party on Saturday night, astronomy related exhibition areas, guest speakers presenting on astronomy related subjects, a swap meet and a raffle with some great astronomy prizes. 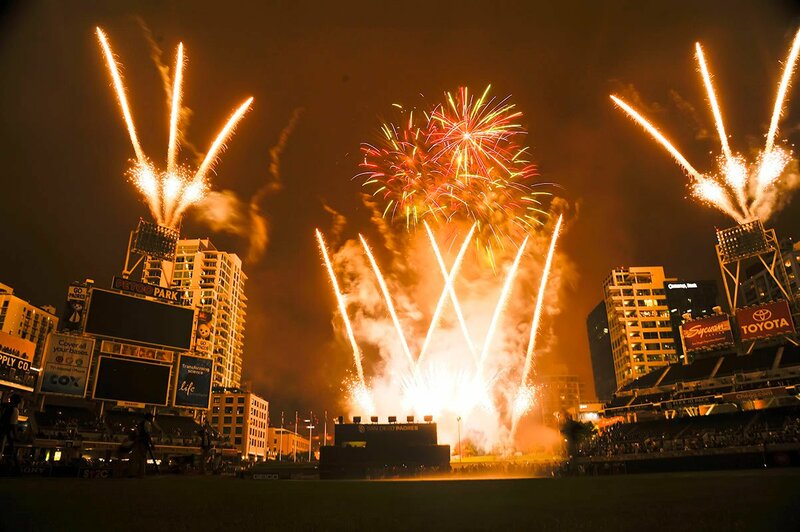 Catch the San Diego Padres take on the Philadelphia Phillies at Petco Park! Game Day Promotions & Events include: Friday – CoaktailFest and Fireworks, Saturday – Throwback Replica Jersey giveaway and Movie on the Field Space Jam, and Sunday – KidsFest. 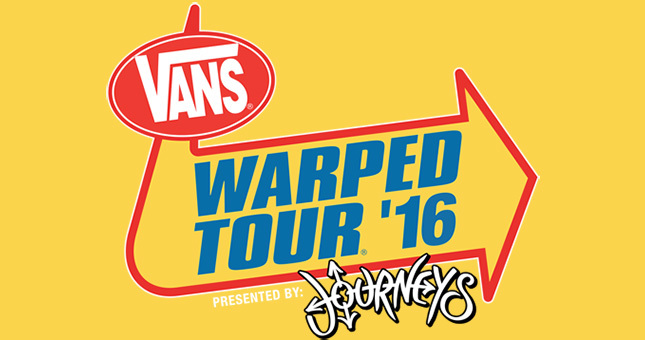 The Vans Warped Tour is established as one of America’s premiere music and lifestyle festivals of the summer, breaking up-and-coming indie talent as well as showcasing major established artists since 1995. It is the first tour to consistently use innovative environmental concepts every year on the road. The nationally renowned festival has become an icon for youth, punk rock and skate culture bringing together a diverse lineup of artists, stemming from every genre, for the summer. Randall Craig Fleischer leads the San Diego Symphony in a night filled with some of musical theatre’s most memorable tunes. The first half will feature our trio of singers with music from the Tony Award-winning musical, Guys and Dolls. Then, warm up your vocal chords as YOU join the orchestra and soloists on the second half in singing music from Oklahoma!, My Fair Lady, Chicago, Mamma Mia!, Wicked, The Sound of Music and many more. > Find out more about Sing Along with Broadway! 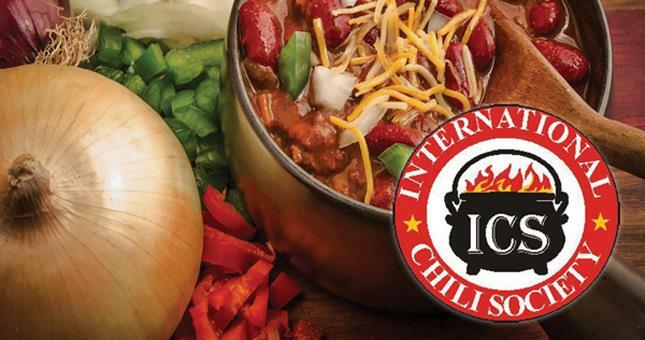 Spice up your day when the Western Regional Chili Cookoff returns to Del Mar. Receive free chili samples from the cooks throughout the day in the concert area west of the grandstand. Select your favorites in the People’s Choice category. Enjoy entertainment and a selection of cold brews from the beer tents while sampling chili. 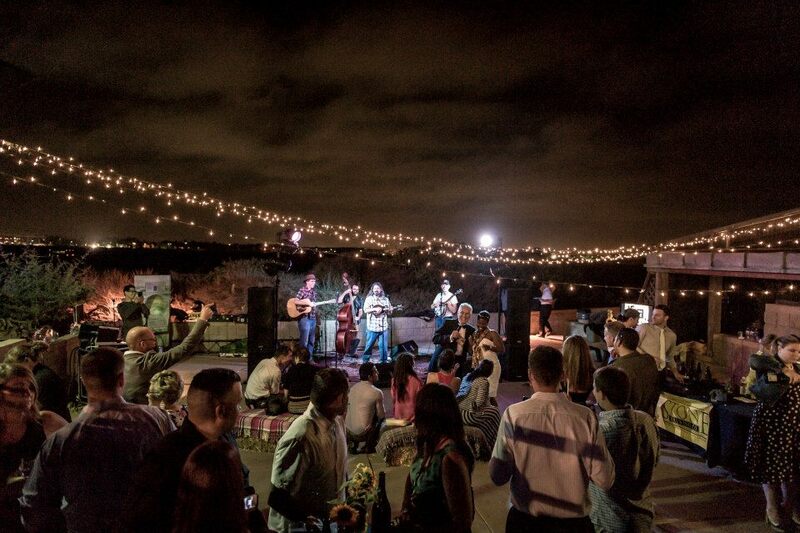 Now in its seventh year, Farm to Bay is a unique tasting event on San Diego Bay that supports coastal wildlife, education, and sustainability at the Living Coast Discovery Center. With over 40 food and beverage partners and a sold-out crowd, Farm to Bay is the only local fundraiser held on a national wildlife refuge. 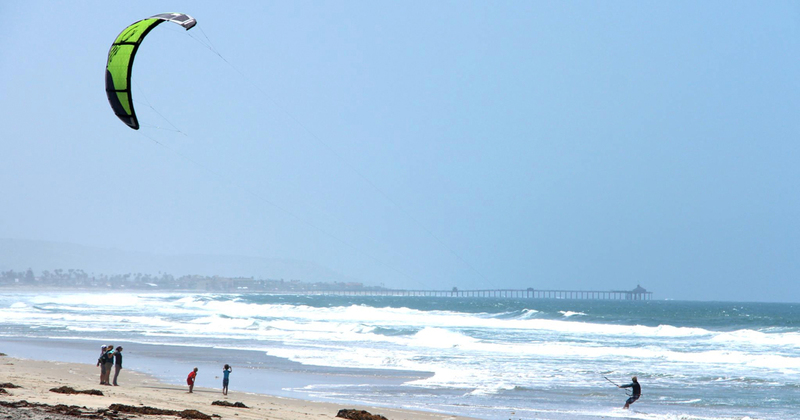 Held every August, Oceanside International Film Festival officially kicks off a season of various film festivals, which are conducted annually in San Diego county and usually continue through the Fall. It also gives the film buffs a jump-start chance for viewing local and international films at a place in Southern California known for its rich history, beautiful beaches, and artistic freedom. Pucker up for the sweetest sour event of the year. 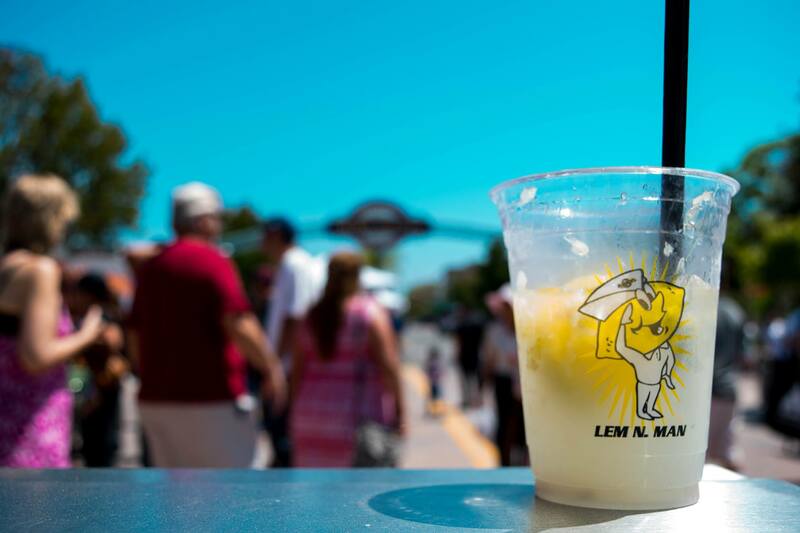 Celebrate Chula Vista’s reign as the Lemon Capital of the World with live bands, hundreds of vendor booths, Festival Fun Zone, craft beer garden and everything lemon.